Mortgage credit availability has increased year over year since December 2012 according to a report from the Mortgage Bankers Association (MBA) that analyzes data from Ellie Mae’s AllRegs® Market Clarity® business information tool. 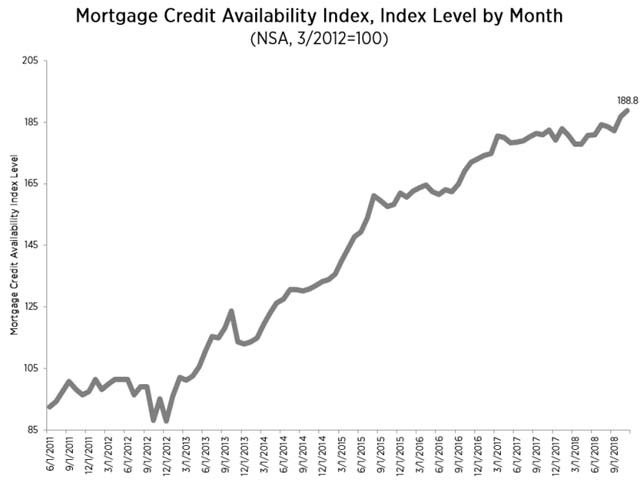 This report is known as the Mortgage Credit Availability Index (MCAI). 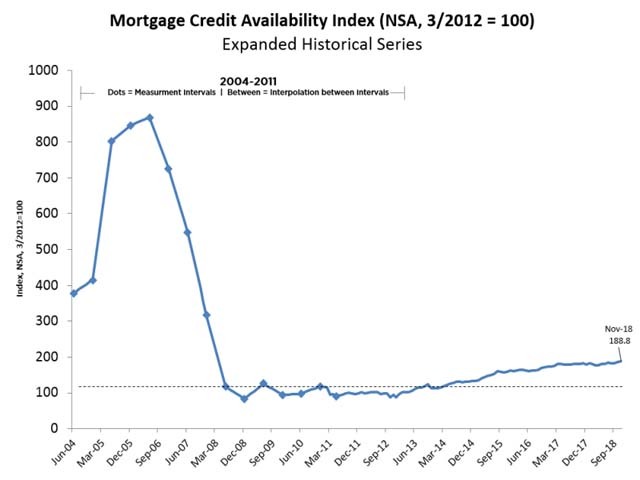 Increases in the MCAI indicate that that credit is loosening while decreases are indicative that credit is tightening. Currently near 188, the index was benchmarked at 100 in March 2012. 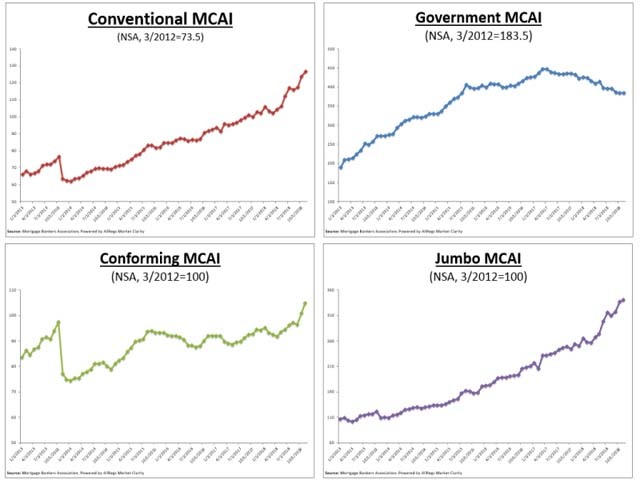 Government MCAI examines FHA/VA/USDA loan programs, while the Conventional MCAI examines non-government loan programs. Both the Jumbo and Conforming MCAIs are subsets of the conventional MCAI which does not include FHA, VA, or USDA loan offerings. Source: Mortgage Bankers Association; Powered by Ellie Mae’s AllRegs® Market Clarity® Data prior to 3/31/2011 was generated using less frequent and less complete data measured at 6-month intervals interpolated in the months between for charting purposes. As you can see from the above charts mortgage money is available to borrowers in increasing amounts and with less stringent regulation. This is certainly not like it was prior to the Great Recession, but better year-over-year since December 2012. At the same time buying power based on the consumer price index has gone down. What cost $100,000.00 in 2012 now cost at least $115,908.30. Home prices have risen faster growing from a nationwide average of 143,880.00 on December 2012 to $206,030.00 according to the S&P CoreLogic Case-Shiller 20-City Composite Home Price NSA Index. 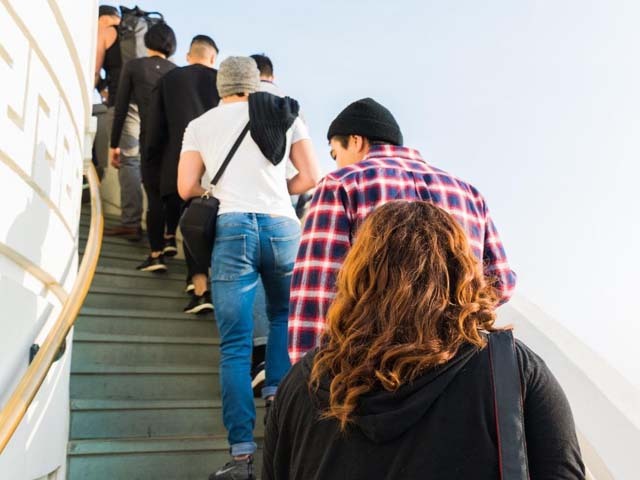 This increase has been due more to a lack of housing construction, not currently at a level to keep up with the population and a low-inventory of homes for sale, than by any other factors.